Cat Fight! Can You Guess The Celeb These Kitties Belong To? See the full gallery: Cat Fight! 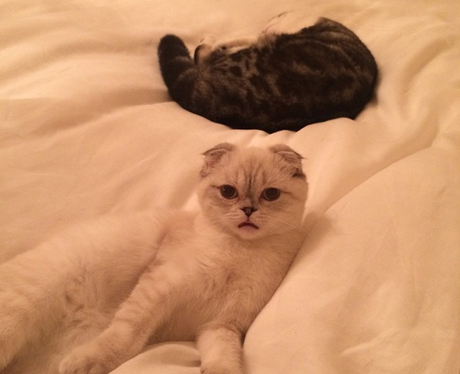 Can You Guess The Celeb These Kitties Belong To?